Still one of my favorite fashion quotes! Just think the world of Bill Cunningham! 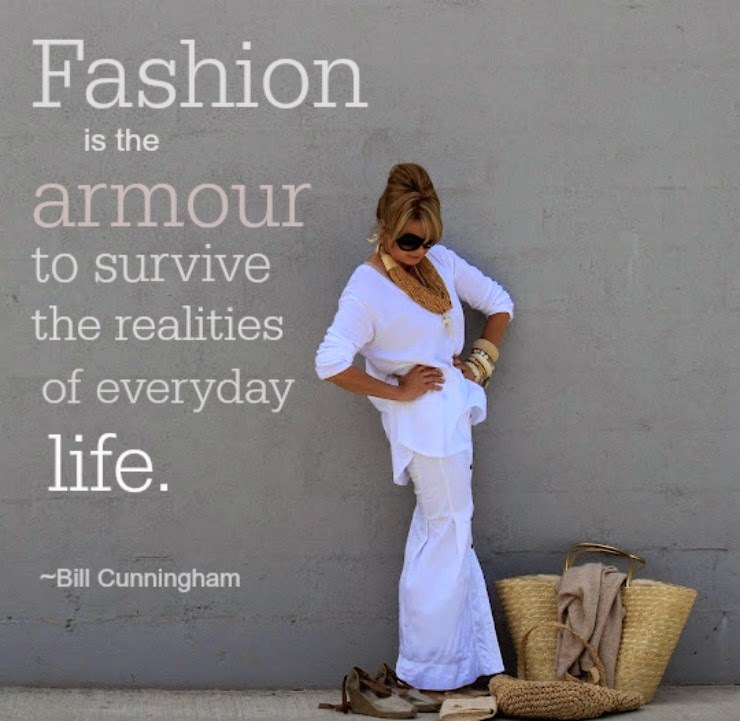 Tamera, a fun quote and I adore Bill Cunningham!! I hope you had a fab weekend!